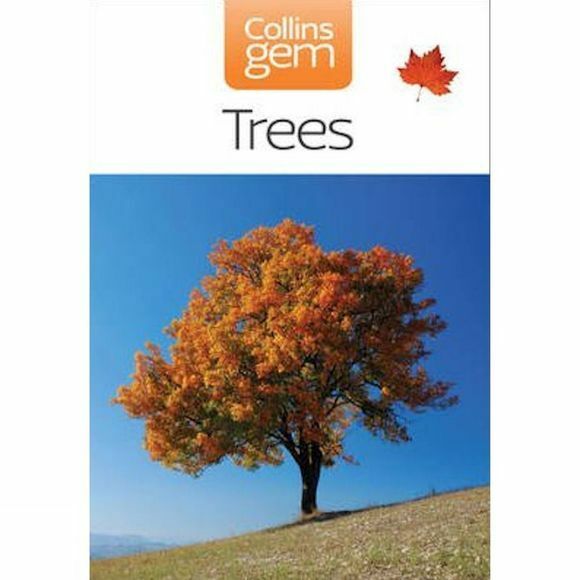 This is the perfect pocket guide for nature enthusiasts keen to identify the most commonly seen trees, whether they are out on the town or strolling through the countryside. Authoritative text, beautiful photographs and detailed illustrations show not only the overall shape of the tree but also details of leaf shape, flowers, fruits and bark. Features both deciduous and evergreen species, with information on the origin of each species, its height, preferred habitat and growing conditions. Illustrations of cones, catkins, nuts and fruits allow you to distinguish between similar species at a glance. This 2004 edition builds on the strengths of the unrivalled original, now expanded to include over 220 trees and shrubs that are native to or flourish in Britain and Northern Europe.